We are constantly addressing the signs of aging with our skin. But what about our hair? I don't know about you, but I tend to mistreat my hair in the name of beauty. Heat styling? Guilty. Highlights and chemically processed color? Guilty. As I get older, I am noticing the changes in my hair more and more. 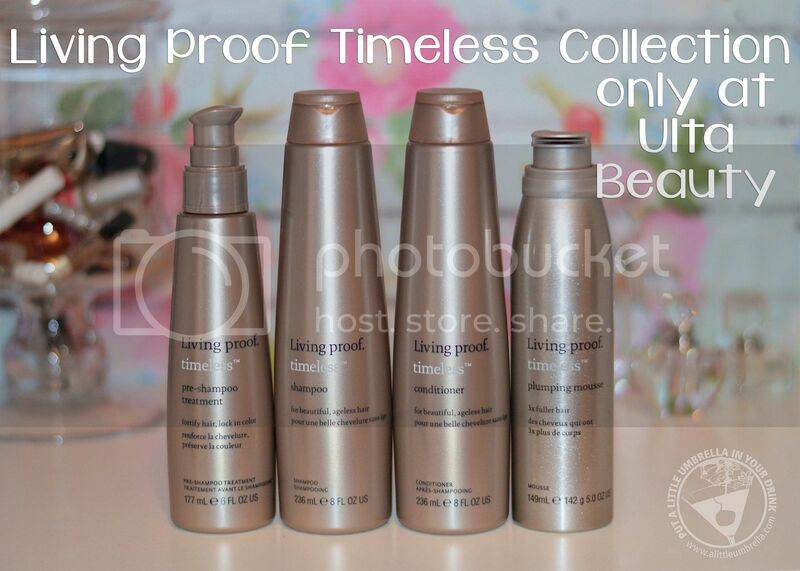 It is time to start combating the signs of aging hair with the Living Proof Timeless Collection, available only at Ulta Beauty. Real wisdom comes from knowing what to use and when to start using it. Even though I am not very old, I still know that it is time I start doing something about it, now. The Timeless Collection offers a phased approach that addresses age-related hair changes as they happen. It has been scientifically proven to combat and reverse the internal and external signs of aging for beautiful, healthy hair at any age. Timeless Pre-Shampoo Treatment: This is your first defense against age-related changes to your hair. It is formulated with natural amino acids, proteins and ceramide-like lipids, that strengthen, fortify and smooth your hair. 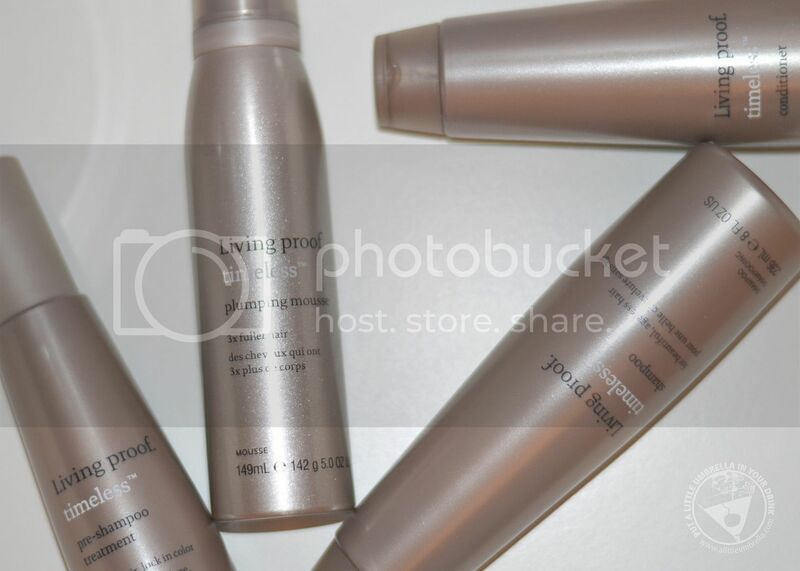 Timeless Plumping Mousse: This mousse works like a temporary filler. It brings the oomph back to your hair with Living Proof's volumizing technology plus amino acids that makes it look 3x fuller than normal! 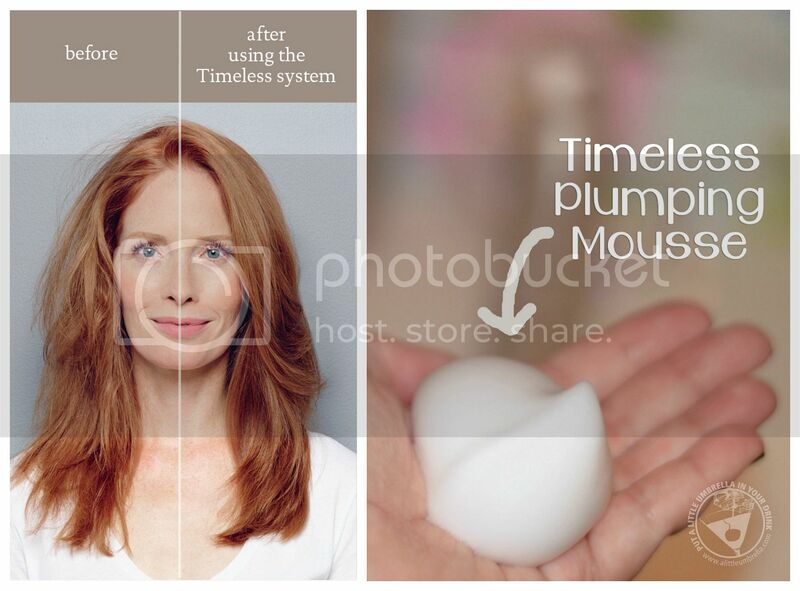 Timeless Shampoo: This promotes visibly healthier hair with every wash. It also enhances natural body and movement, as well as aids in strength, protecting from breakage. Timeless Conditioner: This helps keep color vibrant while softening brittle, dry, and wiry hair. It doesn't weigh your hair down. After using these four products from the Timeless Collection, I noticed that my hair was smoother, fuller, and more vibrant. 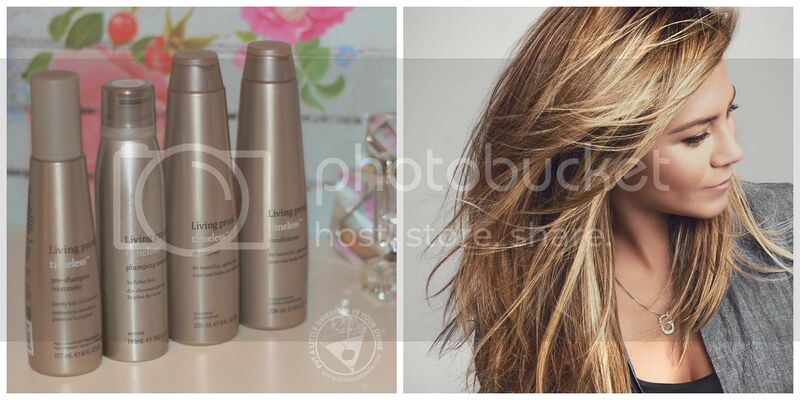 With the Living Proof Timeless Collection, we can all enjoy the beautiful hair reminiscent of our youth, and protect our investment in it, too. Look for it only at Ulta Beauty!